Any make, any problem, we promise to fix it for you. Your products are ready, your customers have made their order and everything is ready for dispatch. At this stage, the last thing you want is for your packaging machines and shipping equipment to break down, or malfunction. What can be done? The Protective Packaging Company can help. They not only provide machines and materials to effectively and professionally package your merchandise, but they also offer servicing and provide machine repairs on a 24 hour response service. Our trained engineers can overhaul your equipment, providing machine maintenance and repair for all of the makes and models of packaging machine repair that may be required. Our stock of spare parts for all of your packaging machines, means that we are always ready to make a repair, so no more of your valuable time is wasted waiting on a part to be delivered. Our service engineers distribution around the UK is well thought out, making it easier for us to get to you within the promised 24 hour time limit. They are located in Sheffield, Glasgow, Daventry, Newcastle, Stoke, Leeds, Birmingham, Bristol and Burton. 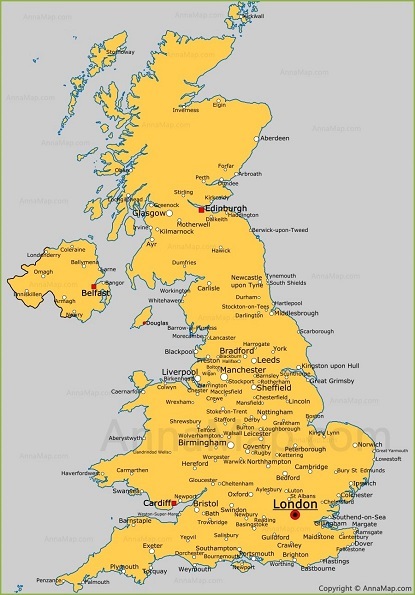 This means that our fleet can cover all areas of Britain, including Scotland and Wales. Of course the best way to avoid needing strapping machine repair, Packaging machine repair, Shrink wrap or pallet wrapper repairs, is to effect regular servicing of your machines in your packing line. We can do this under contract, meaning we have regular arrangements you can rely on to keep your work place ticking over. Or, alternatively you can call us to arrange machine maintenance as it suits you.